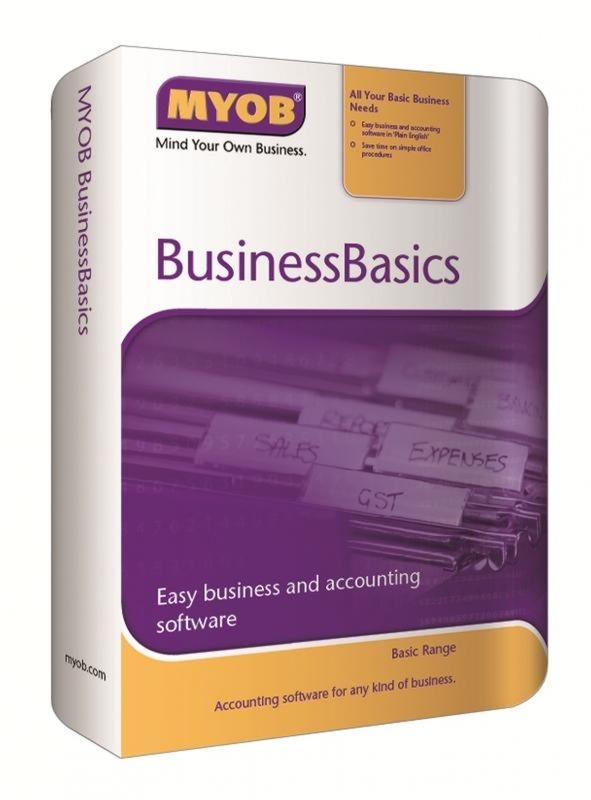 If you run a small or home-based business that doesn't require inventory control and purchasing, MYOB BusinessBasics is the simple cashbook and invoicing solution that makes basic business accounting and management easy. It has integrated invoicing and accounting management software contains a host of features that simplify the way you quote, track and invoice your jobs. Features Highlight: General Ledger, Cashbook, Accounts Receivable, Cheque Printing, Contact Management, Budget, Project & Job.